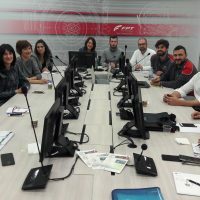 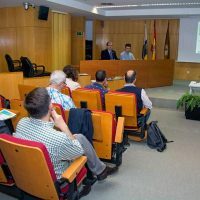 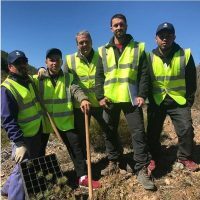 On October 26, 2017, the Radio Teror of Gran Canarias (107.6FM), interviewed Dr. Francisco José Artiles about the project and its impact on the fight against climate change. 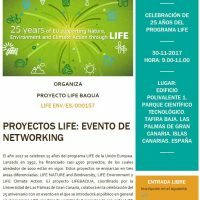 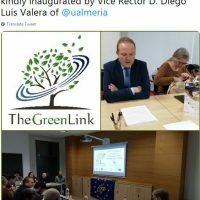 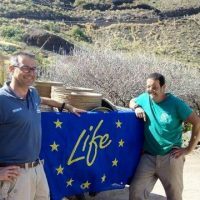 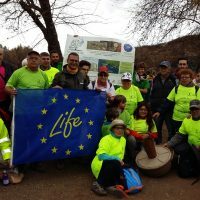 Francisco González, coordinator of Protected Areas of Gran Canaria, is interviewed by the Radio Teror (Gran Canarias) about the LIFE THE GREEN LINK project, which is co-financed by the European Union through the LIFE program. 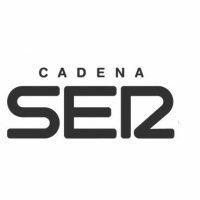 Below you can listen to the interview (duration until minute 29.44).